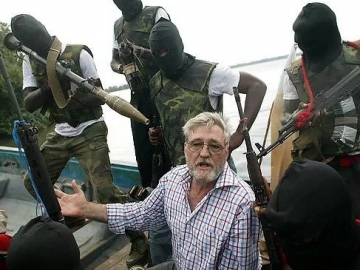 Gunmen have reportedly kidnapped a Romanian engineer working for Dextron Nigeria in the Niger Delta this week, another case of oil terrorism in Nigeria. A Niger Delta ceasefire could be a possibility after the Niger Delta Avengers (NDA) Nigerian rebel group announced a conditional ceasefire and agreed to initiate talks with the Nigerian government in a statement posted on its website. Nigerian gunmen have reportedly attacked a boat carrying Eni oil workers in the troubled Niger Delta region, killing at least two people. 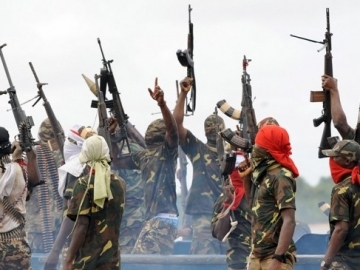 The Niger Delta Avengers (NDA) have issued a statement saying the group is ready to talk to the Nigerian government, albeit under strict conditions. 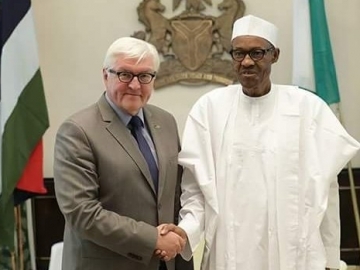 The Nigerian Petroleum Minister announced the government plans to hold talks with the militant groups attacking oil infrastructure in the Niger Delta. 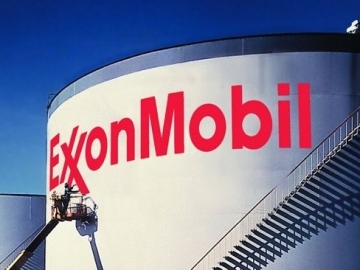 Chevron has shut down its onshore oil and gas activities in the Niger Delta after a terrorist attack on a power line leading to its Escravos terminal. 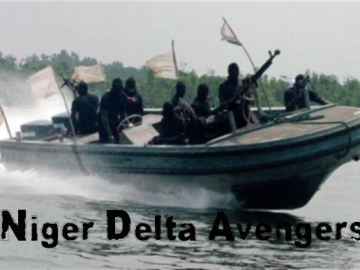 The Niger Delta Avengers have issued a two-week ultimatum to owners and operators of oil concessions to shut down their businesses and evacuate all their staff. 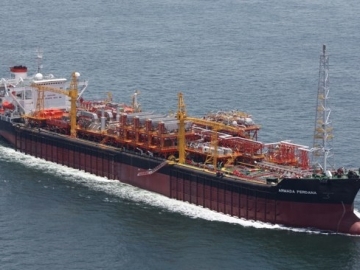 Independent oil and gas exploration and production company Erin Energy has announced a production increase in its Oyo field in Nigeria. 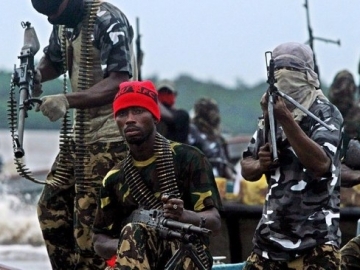 Terrorists have attacked one of Chevron’s oil platforms offshore Nigeria, in the country’s oil rich Niger Delta region. 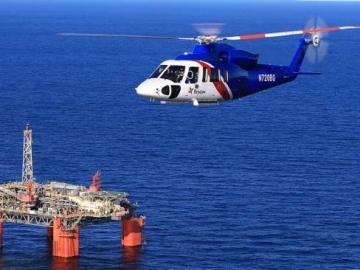 Bristow grounds S-76 fleet at the request of authorities after an offshore helicopter crashed Wednesday off Nigeria with 11 personnel onboard. 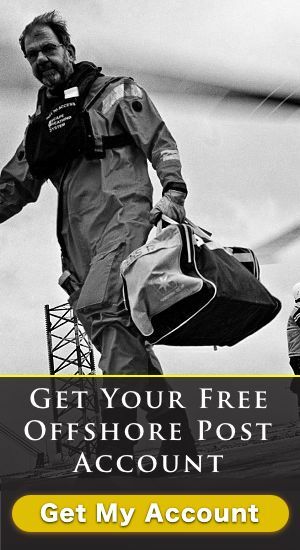 A Bristow operated offshore helicopter crashes off the coast of Nigeria during a routine crew change flight from an oil rig, with nine personnel onboard.